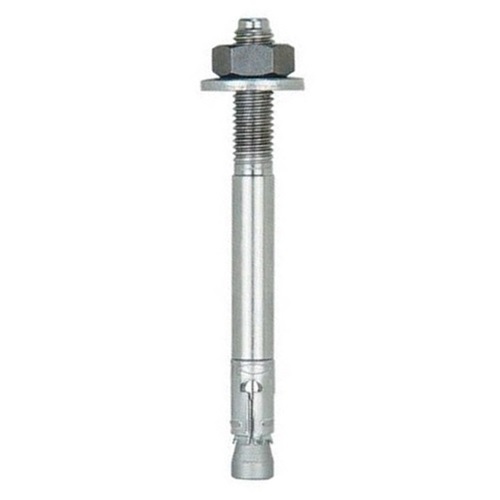 Metro Fixings stock a variety of Mechanical Anchors from fixings companies including Fischer Fixings, Rawlplug, ITW, JCP and many others. Regardless of requirements of Anchor type, ETA Approval, material of anchor or material being used in, we can offer a solution. If you cant see what you need, call the Sales Team on 01707 375172.